Singing, appreciating and music making are all features of music in school. We have to encourage children to recognise that they do not have to have an exceptional ability to be able to sing, make and enjoy music. 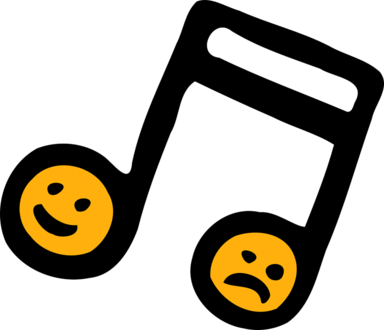 The peripatetic music teacher, Mr Parkin, comes into school each Thursday to teach recorder to Y3, ukulele to Y4, composition and performance work to Y5 and guitar lessons to KS2 children. Miss Deery runs a Glee Club. The children in this club have previously performed at the First Holy Communion, the priest’s anniversary celebration and the local residential care home. Below is a video of them performing a song from High School Musical.